If a system is only as strong as its weakest link, then the centralized exchanges that allow buyers and sellers to trade cryptocurrencies are hampering the growth of the decentralized financial industry. These exchanges have proven to be attractive targets for governments and hackers alike, in turn highlighting the need for a decentralized trading infrastructure without a single point of failure. 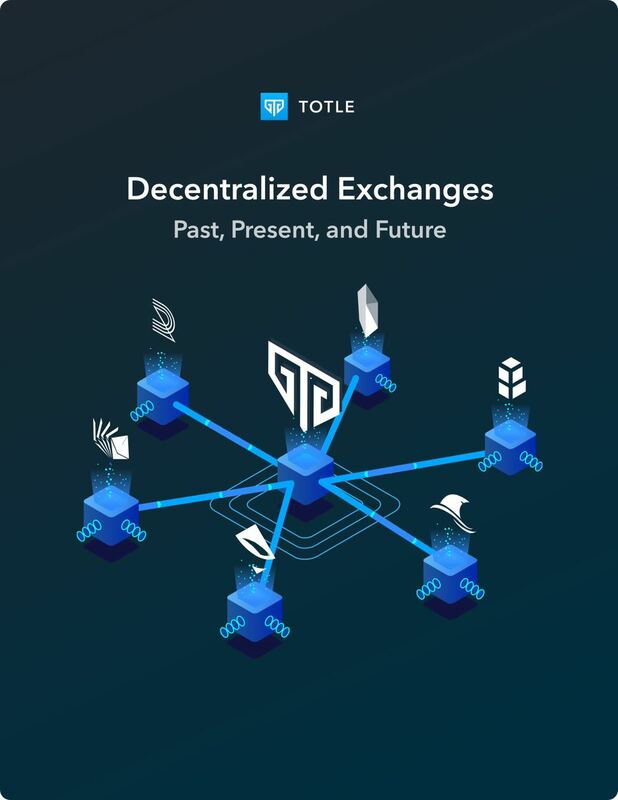 As part of our mission to make decentralized trading accessible -- and with the hope of accelerating mass adoption of decentralized exchanges -- we present a report that will elucidate some of the key concepts of the decentralized exchange industry.